AWESOME ARTWORK - Design Home Interiors, Mark Little - The best interior design services in Montgomery County and Bucks County and suburbs of Philadelphia. When selecting artwork for your home, often times you fall in love with a particular work, buy it and build your home decor around it. Artwork in that case serves as a primary source of inspiration: you may pull out the colors, textures and shapes from it and then introduce them into your design through furniture, accessories and fabrics. Or maybe you are looking to find artwork that matches an existing decorative scheme, which might be a little bit more challenging. Select art by size to fit a particular space. Art that is too large will overwhelm and art that is too small will be lost and look out of proportion. The bolder the art, the more room it needs to breathe. 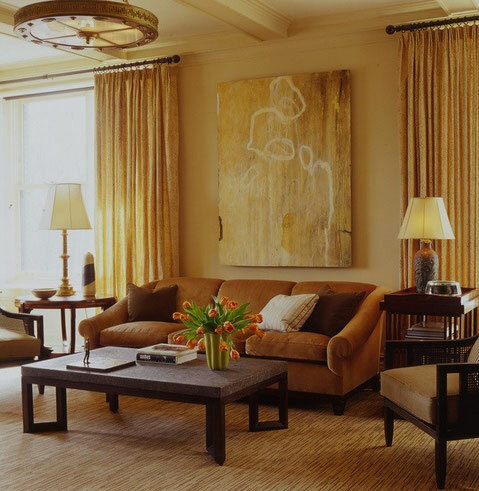 Measure the space you want to hang the art and leave enough "white space" so that the painting will not feel crowded. For example, if you have large rooms with high ceilings, you'll want to hang larger scale paintings. Choose art that harmonizes with the color of your room. 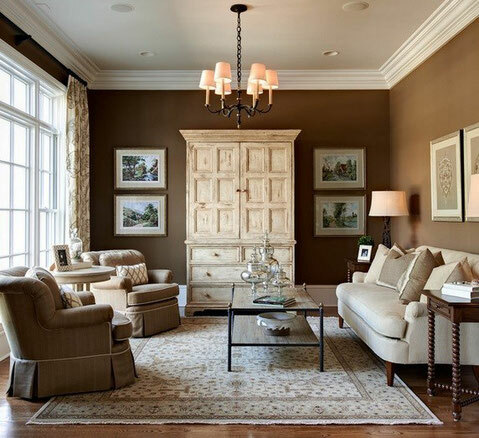 When selecting a painting to match your current design, select one or two of the boldest colors in your room and look for art that has those colors in it. You are not looking for an exact match here. Picking up one or two of the same colors will send a message that the painting belongs in this environment. 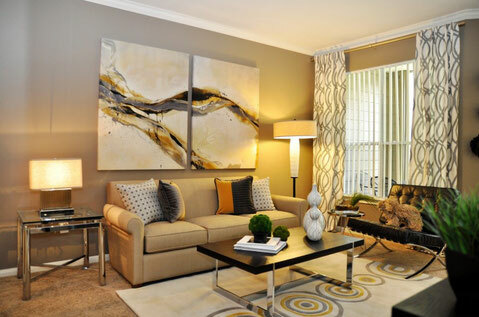 Opt for a painting that matches the style of the paintings already in your room. Another important thing to pay attention to while choosing art is the style that you currently have or want to create in the room. For traditional homes designers usually choose portraits, landscapes, black and white photography. 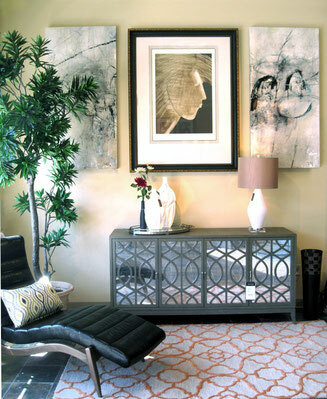 Abstract art and surrealism look great in contemporary spaces. In eclectic interiors you can actually mix different styles together so long as they blend and work well together. 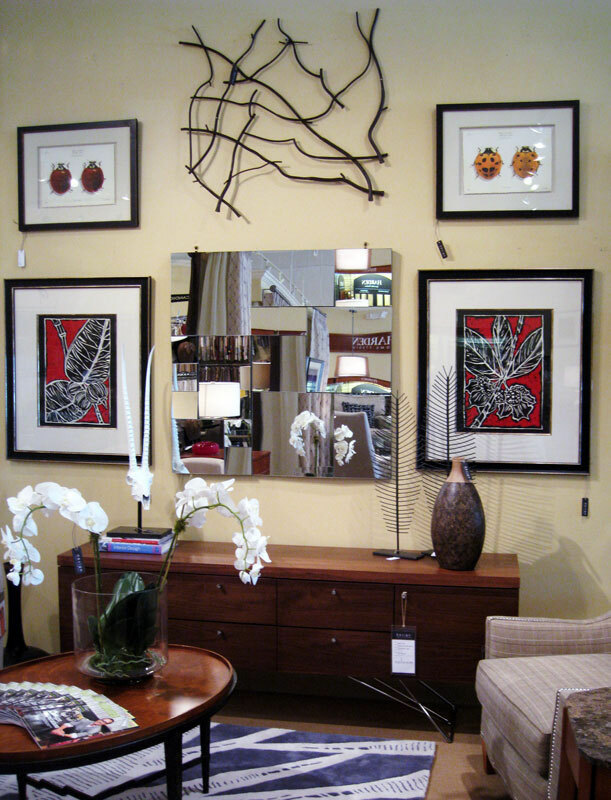 At Design Home Interiors, we work with numerous art suppliers and have the ability to customize the size of the images, frames, matting and more. Set up an appointment to meet with one of our designers and check out some of the latest images we have in our showroom! My relatives every time say that I am killing my time here at web, but I know I am getting experience every day by reading such pleasant articles or reviews. It's an remarkable article designed for all the web users; they will obtain advantage from it I am sure. My family every time say that I am wasting my time here at web, except I know I am getting experience daily by reading such fastidious posts.